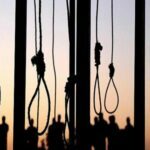 HRANA News Agency – On November 10, 5 prisoners were executed in the prison of Kerman. 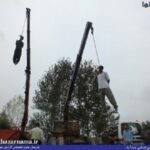 HRANA News Agency – Two prisoners who had been convicted of murder were hanged earlier this week in Kerman. HRANA News Agency – On Thursday morning, 23rd April, 5 prisoners who had been charged with drug related crimes, went to the gallows, in Kerman city and Jiroft city. HRANA News Agency – On 25th and 26th of February, 8 prisoners including one woman were executed in prisons of Kerman (Shahab), Bandar Abbas, Jiroft, and Adel Abad in Shiraz. 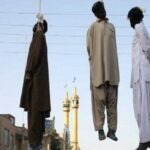 HRANA News Agency – 4 prisoners in Adelabad prison and 2 prisoners in Kerman prison (Shahab) were executed by hanging on 15th February. 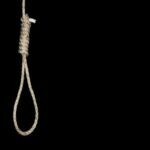 HRANA News Agency – Three prisoners with drug-related offenses were executed by hanging in Shahab prison in Kerman. HRANA News Agency – 6 prisoners in Adelabad, Shiraz prison, and 2 prisoners in Shahab, Kerman prison were executed by hanging on 23rd October. 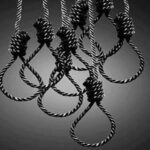 HRANA News Agency – Eight were executed by hanging in the Shahab prison of Kerman on 18th September.